Finding and buying Madeira isn’t easy, especially if you’re in search of something older than 3 years. With an annual production around 5 million liters and just a fraction of that being vintage and colheita wines, you quickly realize one has to be a detective to track down good Madeira bottles. 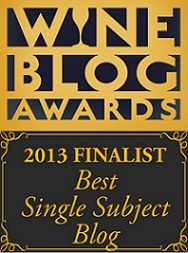 Below you will find retailers with an assortment worthy a mention, not only a couple of bottles. Some deserves a medal for their efforts as well…..
UK wine merchant which always keeps an excellent assortment of Madeira, mainly Vinhos Barbeito and Madeira Wine Company. Offers the fantastic colheitas of Barbeito. Bartholomew needs no introduction, nor does his father. Both possesses a great knowledge when it comes to Madeira. Broadbent Selections offer their own brand of Madeira. Mainly available in the U.S. but hopefully the excellent wines will start popping up on the wine shelves around Europe as well. UK-based broker always keeping an excellent selection of Madeira. Lisboa based retailer with impressive assortment. A lot of more simple but old bottles but keep an eye open; sometimes you will find great buys of wines almost impossible to otherwise track down. Shipping worldwide. UK-traders in fine wine. Good selection of Madeira. Belgium based merchant with perhaps the world’s greatest assortment of Madeira wine. Mannie Berk is the ambassador of Madeira in the U.S. Fantastic assortment. Check out the company’s unique Historic series wines. Turville Valley Wines are situated just outside of London and focuses on the classic French regions. 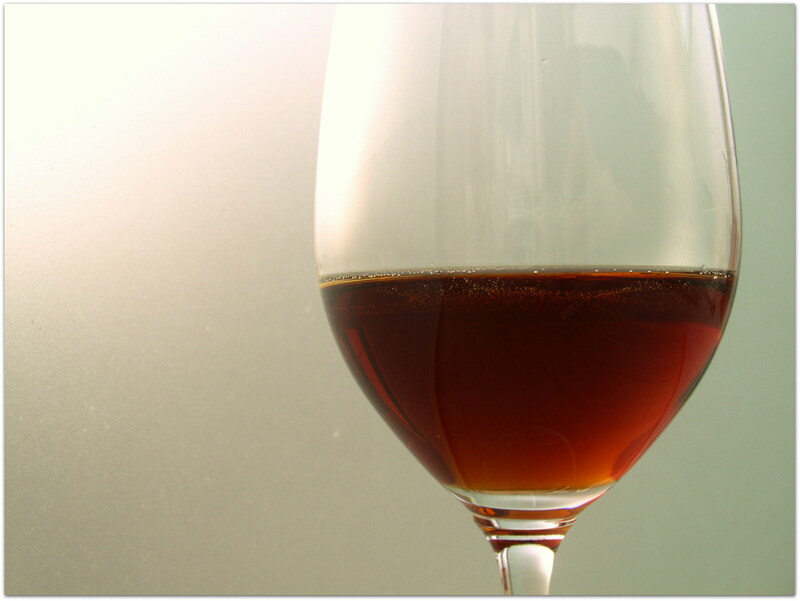 However, they also have an impressive assortment of Madeira and offer several rarities. TVW do ship internationally. German retailer with impressive assortment of not only Madeira but all kinds of Portugal related wines – and fabulous olive oil. Ships quickly after order/payment. Jaq and Monique Prop are true Madeira aficionados. The island is visited every year in order to stock up and broaden the assortment. Mail them for the current listings, visit the shop in Maastricht – or check out the website. Thankfully I’m not the only one mad about Madeira. Here you will find others who share my passion. 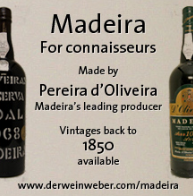 Besides that you will also find more general links that are useful for the Madeira connoisseur. Roy Hersh loves Madeira and thanks to him there’s a place to hang and discuss Madeira wine with fellow geeks. 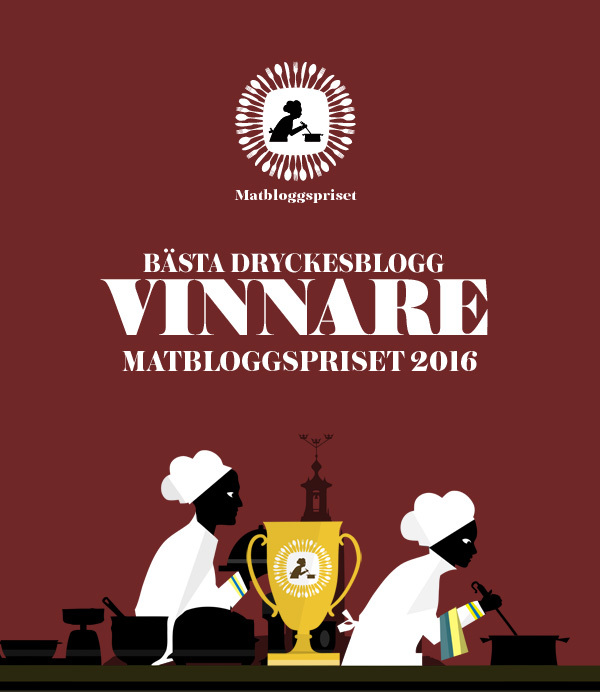 Check out his forum, follow his great newsletter and take part of his tasting notes. Roy is also the Port voice of the internet. I can’t thank Peter Reutter enough for the work he has put in to MWG. What amazing knowledge and what generosity to share it with all of us! 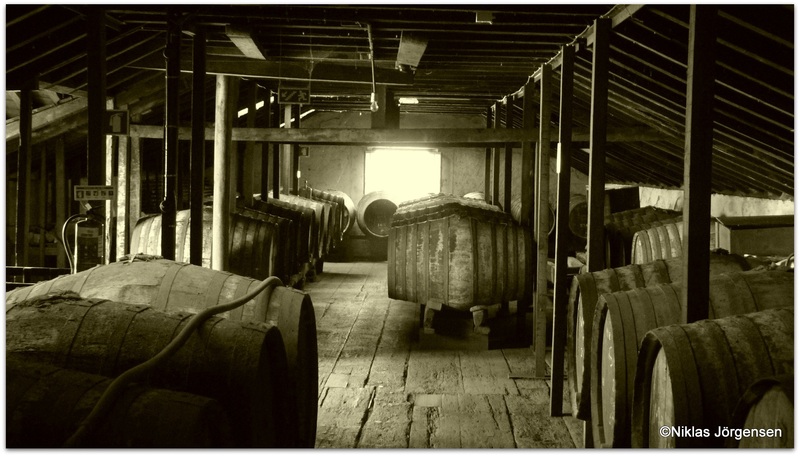 The institute’s role is to coordinate, support, preserve and promote the Madeira wine. Some like them, some don’t. Still, they are protecting and taking care of a unique wine that needs all possible caressing. In other words, they’re pretty much needed! Great site to keep updated what’s happening on the island. Also some web-cams where you can dream back and find yourself in Funchal! You never know the weather in Madeira but this link will help you a bit on the way.